Xiaomi in a Weibo post today has officially confirmed that the successor of the Mi Mix aka the Mi Mix 2 exists and will be launched sometime in the second half of the year. Considering the fact that Xiaomi unveiled the Mi Mix in November last year, we expect the company to launch the Mi Mix 2 around the same time this year (Q4) as well assuming it will stick to the 1-year cycle. 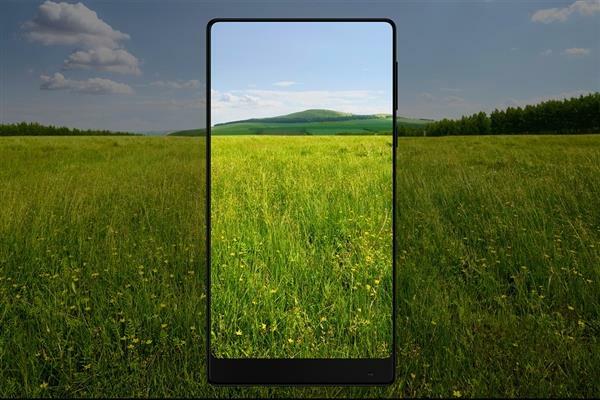 There’s also a mention of a new near bezel-less affordable smartphone being launched before the Mi Mix 2. It makes sense as there were a couple of rumors indicating that the company is working on a whole new smartphone (Redmi line) other than the Mi Mix 2. The smartphone in question is expected to feature a design similar to the Mix series but will be available at an affordable price. In fact, the leak suggests that the rumored Redmi phone will be priced less than CNY 1000 which approximately translates to $150. That’s an interesting development, right?